Do You Need to Buy More Rentals? …OR do you want to own more rentals? You really need to be clear on those two questions. Sometimes you have to choose one over the other. The following video explains how I increased my cash flow and what you can do as well. You may have heard that 80% of all millionaires invest in real estate. That makes sense because you can easily build your wealth by holding rentals for the long term. Your wealth grows as your tenants pay down your mortgage. 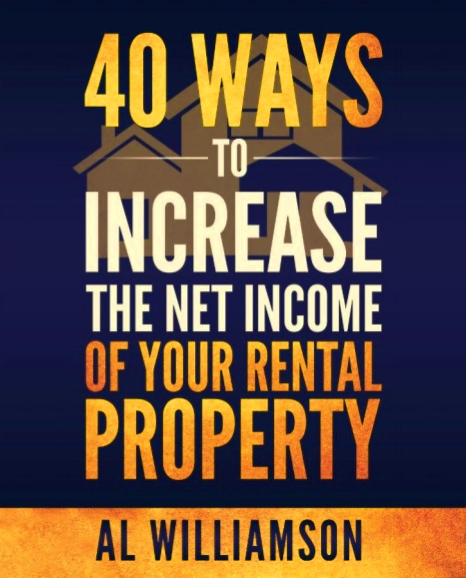 Eventually your rental will be free and clear and you will be wealthy! It might take 30 years, but it can happen. But while you’re becoming wealthy, you need to maintain your rentals. And the cost of maintenance is no joke! In addition to routine maintenance, you need to save up for your next exterior paint job, roof replacement and improvements. You want to have money when you need it. The problem is that most landlords neglect to save money and then struggle to maintain their properties. Just because there’s $200 left over at the end of the month doesn’t mean it’s vacation money. Most likely the “extra” should go into a reserve account… and that’s no fun. After you’ve adequately reserved for your roof replacement and other big ticket components, then you’ll have the spendable income you’ve dreamt of. That’s a buzz killer statement, right? As the video explains, you can use rental arbitrage to generate spendable cash flow without having to worry about repaying a mortgage or saving for big ticket maintenance expenses. Rental arbitrage is a viable strategy if you simply want cash flow. So, let me say this as clearly as I can… you don’t need to own rentals to pocket passive income. There are new options now. You can do quite well just by leveraging other people’s rentals. Check out my weekly webinar to learn more about this and other NEW options for landlords. It will be a lot of fun and you’ll walk away with a lot of money-making ideas. Interesting concept Al. I look forward to seeing what your results have been with this method. My results are so good that I don’t plan to publicly discuss them. I do go into the details with Niche Rental VIP Insiders. If you do the traditional landlording vs.rental arbitrage comparison on 1) money required to get started, 2) liability and 3) cash flow you might be shocked. Very intriguing. I would love to join the webinar but will be traveling. Will it be available to view after? The replay will be available to those who register. But my plan is to go LIVE each week. 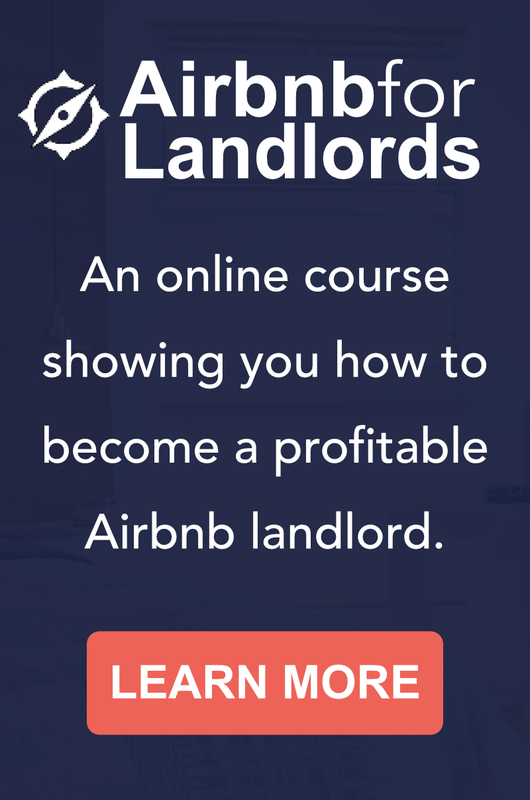 I’ll update the https://leadinglandlord.com/webinar page each week so you can sign up for the next live webinar. I’m looking forward to talking with you in real time. What a powerful concept! Taking advantage of a “hot market” while avoiding landlord “headaches” ! Al, your brilliance is astounding!